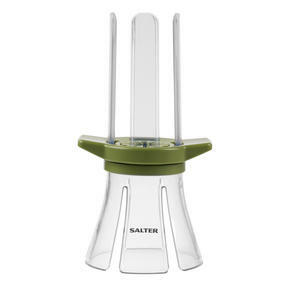 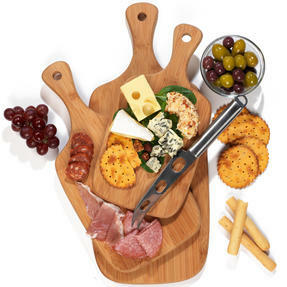 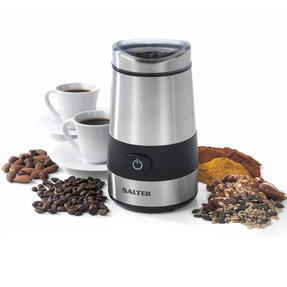 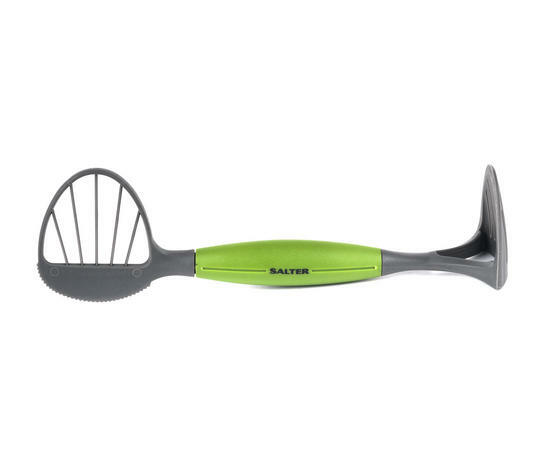 Find the easier way to a healthier lifestyle with this 4-in-1 Salter Avocado Tool. Whether you are rustling up a salad or assembling the classic Mexican guacamole dip, this tool is a must-have for any avocado enthusiast. 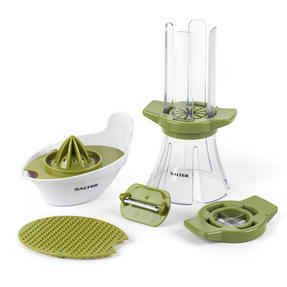 Halve, scoop, slice and mash your avocado fruit to prepare easy and healthy dishes at home. 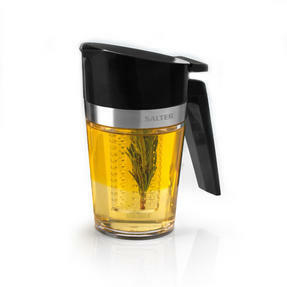 Dishwasher safe, with a non-slip grip, this handheld tool would be an excellent addition to any kitchen. 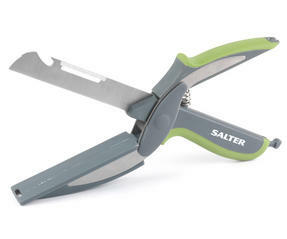 This Salter Avocado Tool includes a serrated edge that effortlessly cuts through the peel, so no need to mess around with sharp knives. 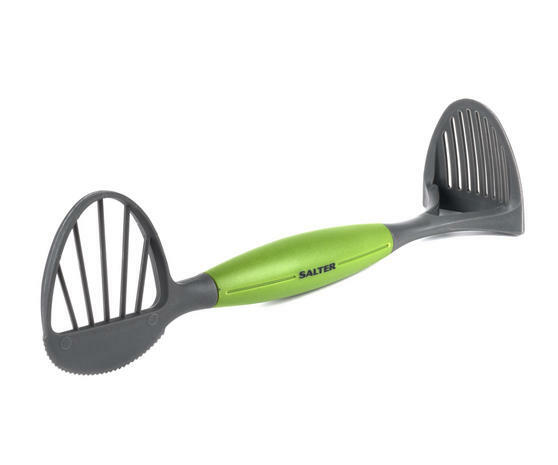 Use the scooping feature to remove the fleshy centre in slices, perfect for creating trim and sizeable chunks for healthy salads. 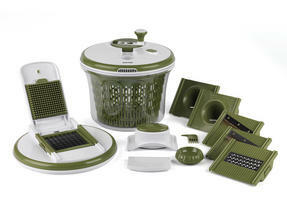 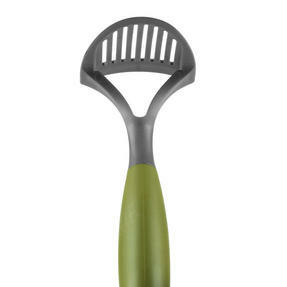 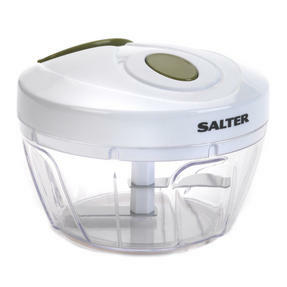 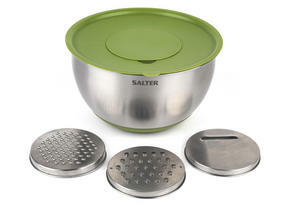 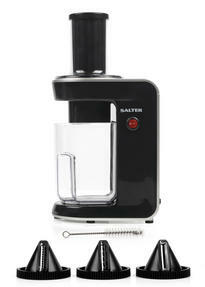 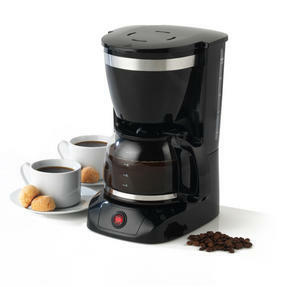 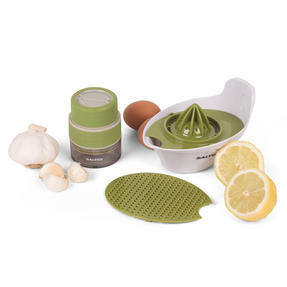 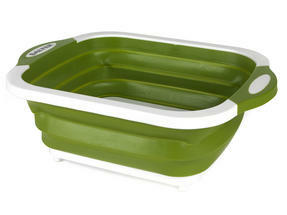 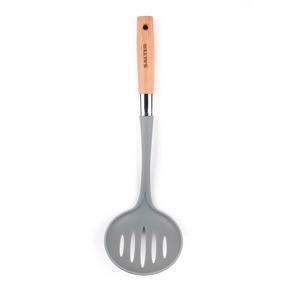 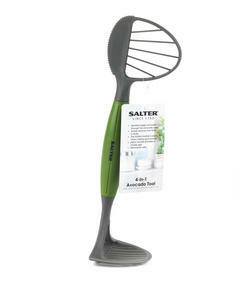 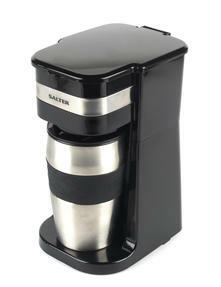 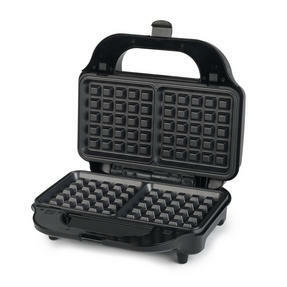 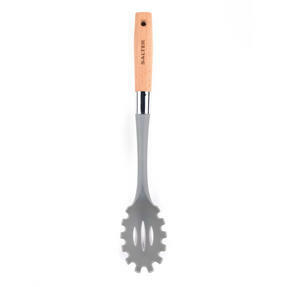 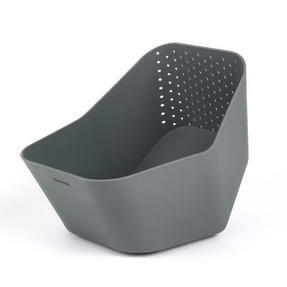 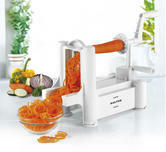 The slotted masher is ideal for making guacamole; just add tomatoes, garlic and chillies to create a great tasting dip. 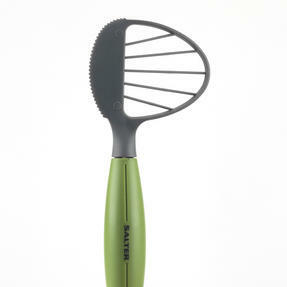 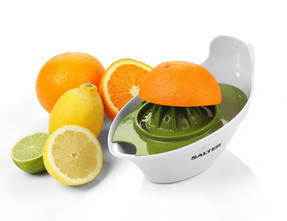 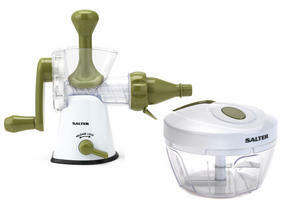 Made with a nylon non-slip grip handle you can halve, scoop, slice and mash your avocados with safety and precision. In addition, this time-saving tool is dishwasher safe so it is delightfully easy to clean - a must-have for any avocado aficionado.